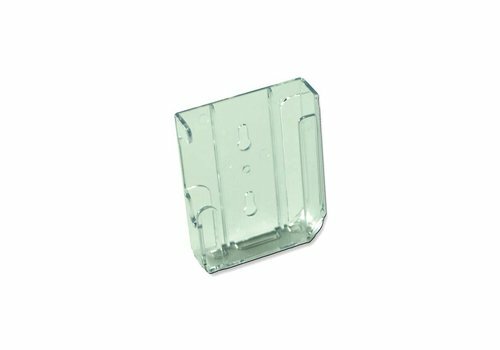 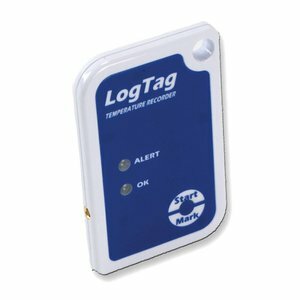 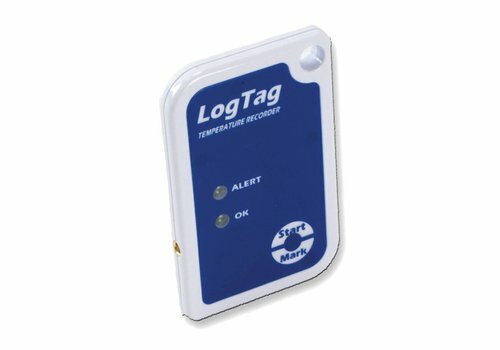 The ST100 probes are suitable for the LogTag models. 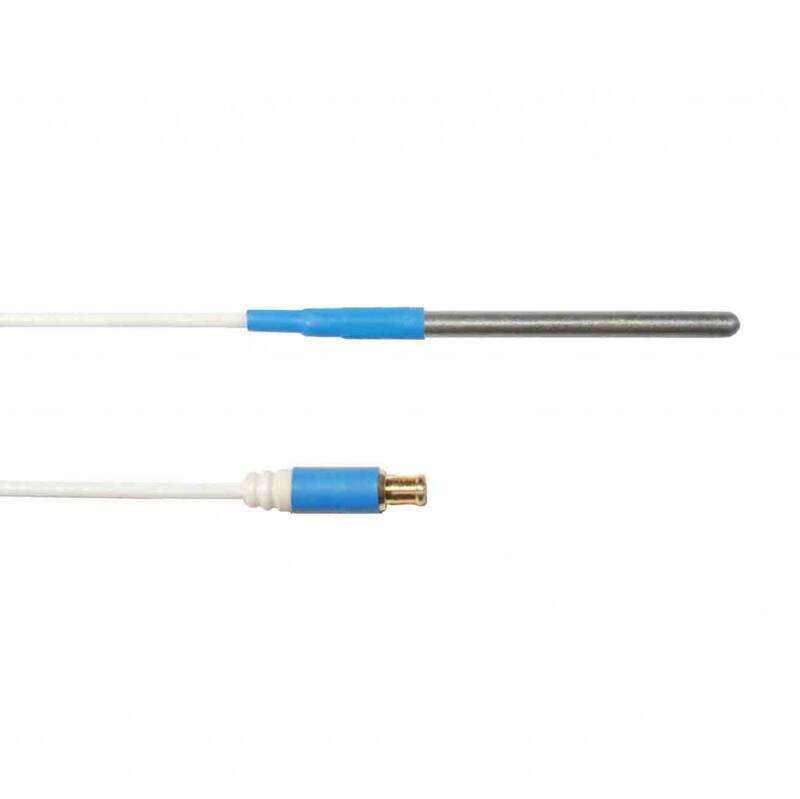 All probes are terminated with a high quality gold plated MCX connector and industrial strength PTFE coaxial cable. All ST100 external probes are interchangeable whilst still maintaining published accuracy. 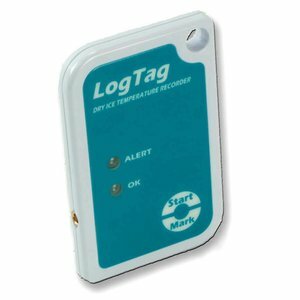 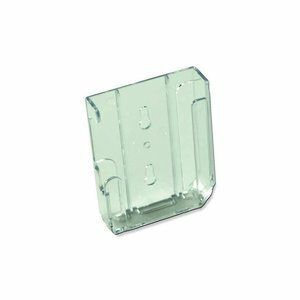 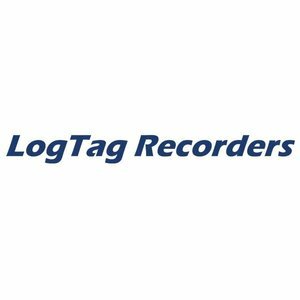 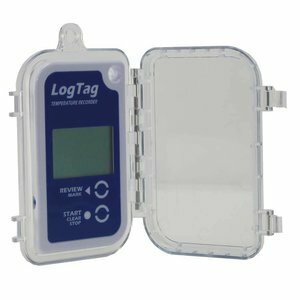 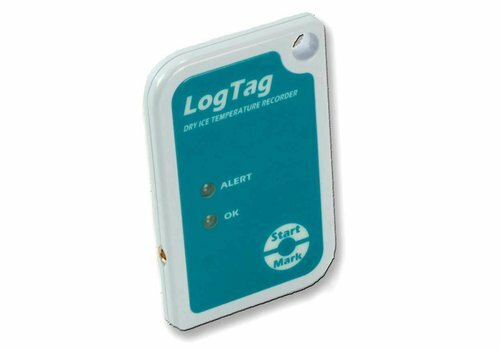 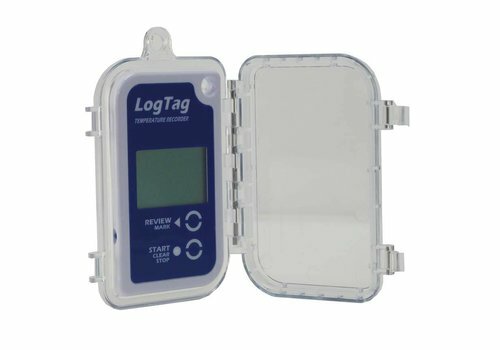 The LogTag protective Enclosure is designed for the use of products in extreme LogTag omstandigheden.De housing is designed in such a way that there is a minimal delay is in the reaction time of the sensor.